Brad has a strong background in manufacturing and engineering, which provides a unique insight into the design and construction of exercise equipment. He has personally traveled to headquarters for NordicTrack, ProForm, Yowza, Horizon, and Vision to see firsthand how the equipment is designed and built. Brad is a senior contributor for the fitness team and oversees all operations. In his free time, he enjoys spending time at the lake with his four children in North Carolina. 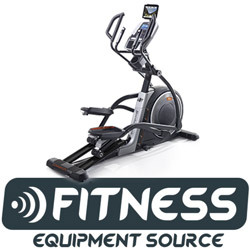 The Fitness-Equipment-Source blog and Facebook page provide up-to-date information on the latest elliptical reviews and ratings. Check out are latest comparisons of the top models and hear insider tips we learn directly from the manufacturers! Rachael is a talented writer and graphic designer who plays a large part in our operation. 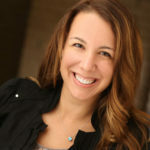 She oversees site graphics, page content, video editing, and writes blog articles. (You may notice her in several of our review videos throughout the site.) Most importantly, Rachael is an exercise enthusiast who knows the industry. She can provide honest insight regarding new equipment and models on the market. She has visited headquarters for Yowza, Horizon, and Vision fitness within the last year to see operations and talk with machine designers. In her free time, Rachael is an avid runner, competitive fencer, and long time equestrian. 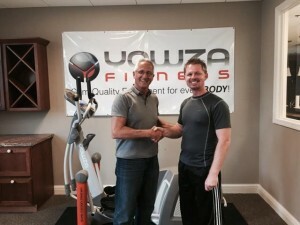 Fred is the previous business owner who has over eighteen years of experience in the fitness equipment industry. He served as the Vice President of marketing for a fitness company before transitioning to his role as a full time and respected fitness equipment reviewer. Most manufacturers recognize him as a leading authority in fitness equipment. 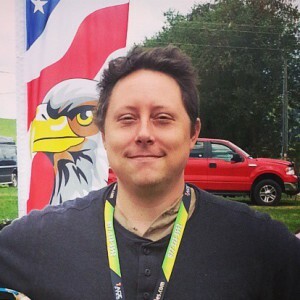 Matt is our lead programmer and developer who manages all the technical aspects of our site. If something isn’t functioning correctly, yup, you can blame Matt! He rarely comes out into daylight, but we hear rumors that he likes to go camping.